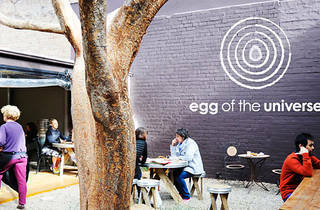 Egg of the Universe is a café inside the Body Mind Life Yoga centre in Rozelle. The café’s focus is on wholefoods with a seasonal menu sourced from local and sustainable growers. 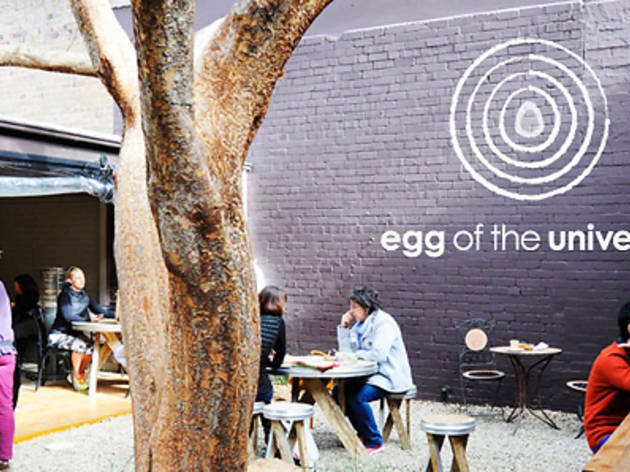 Drop into Egg of the Universe for a Detox juice and a yoga class.